What makes great online marketing content? We believe three key elements are vital to get your digital marketing content noticed. 1). Authenticity: The content reinforces the authors expertise and passions for their work. Good content is created by people who care about the quality of their work and the impact it has on the viewer. 2) Relevancy: Is the work relevant to the viewer, right now? 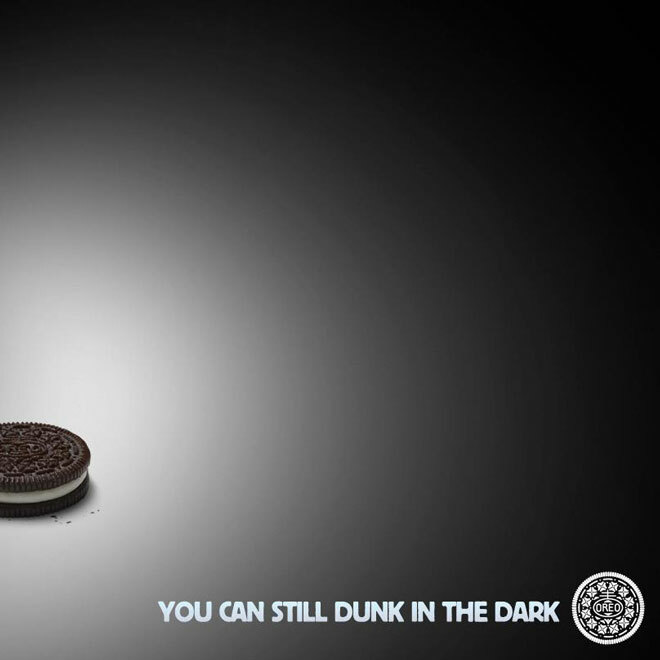 The famous Oreo cookie “No power, no problem; you can still dunk in the dark” tweet during the black out at Super Bowl XLVII, is an example of a powerful piece of relevant content, used for the right reason, at the right time. If your message is irrelevant and out of date, don’t bother, viewers will quickly understand you are not on top of your game and will tune out. 3) Purposeful: What is the value of the article or video to the viewer? Purposeful content is power! Purposeful content gives the viewer information they can learn from and act on. The content may be a simple cat video that gets a smile and a laugh, or it may be a serious health related article that helps a viewer diagnosis a babies cough in the middle of the night. Content that has a purpose will get noticed, build credibility, trust and drive traffic to your online property.